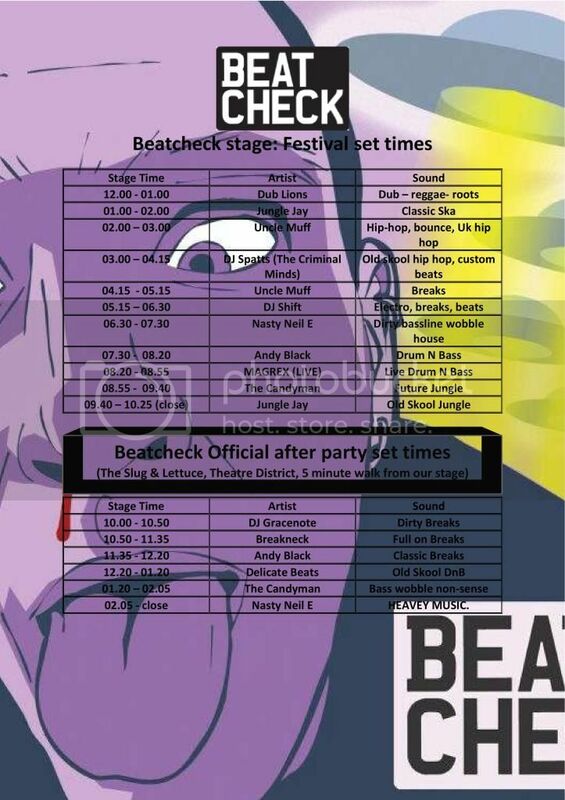 How about 15 hours of Breaks, beats and bassline’s this Saturday…. 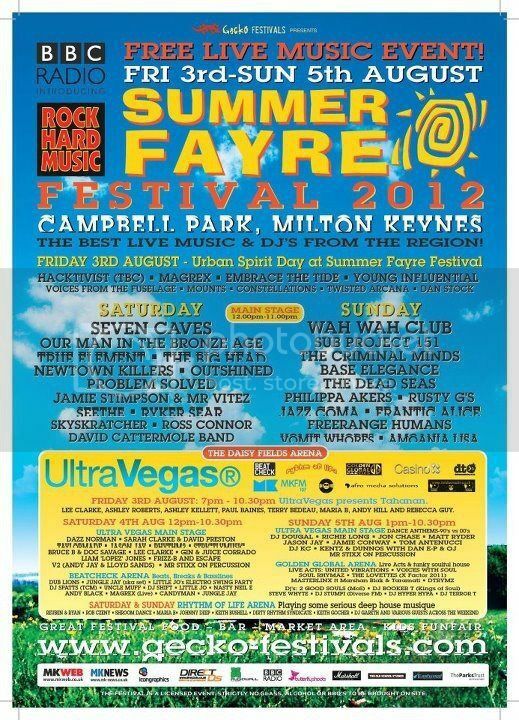 Summer Fayre is finally with here. The huge free music festival takes over Campbell Park in Milton keynes this weekend, and this time they have Beatcheck out to play. With four stages of music, over three days, great festival food, market stalls, bars and even a kids funfair, we hope you can all can come support and enjoy this fantastic free event. Check out our updated Stage times for Summer Fayre and the Official after party at The Slug and Lettuce.